June, an optimistic, imaginative girl, discovers an incredible amusement park called “Wonderland” hidden in the woods. The park is full of fantastical rides and talking, funny animals, but the park is in disarray. 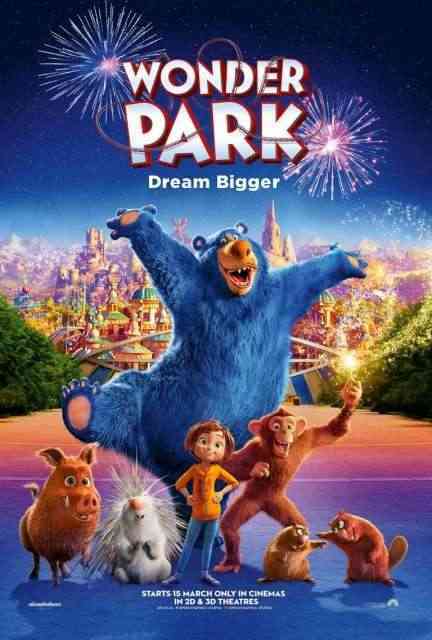 June soon discovers the park came from her imagination, and she’s the only one who can fix it. June bands together with the animals to save this magical place and bring back the wonder in Wonderland.